Delighted to re-post a video of Meltemi Winds, our beautiful Westerly GK29 at Falmouth Week 2018 with Plymouth Yacht Charter (formerly Plymouth Sailing). Everyone had a fabulous time competing in the Regatta. 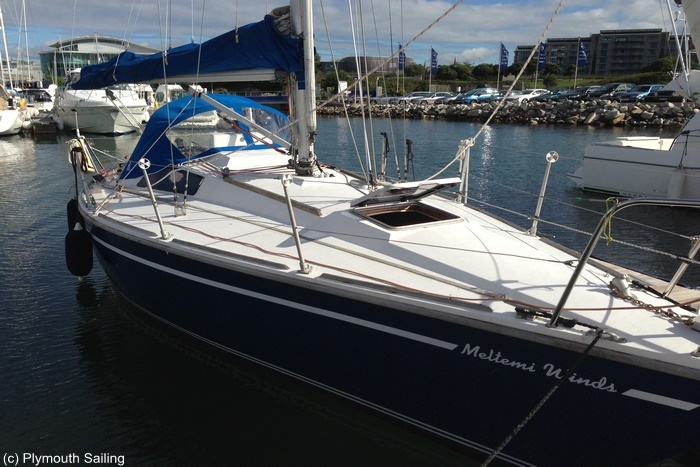 Meltemi Winds is available for Charter at Plymouth Yacht Charter.